The Canon Powershot SX520 and the Nikon Coolpix L840 are two digital cameras that will let you take professional quality images both at home and when you’re on the go. Both cameras are a similar style and have similar features, so how do you know which one is better? We have looked at the main features of both the Canon Powershot SX520 and the Nikon Coolpix L840 to see which camera we think is the better model. 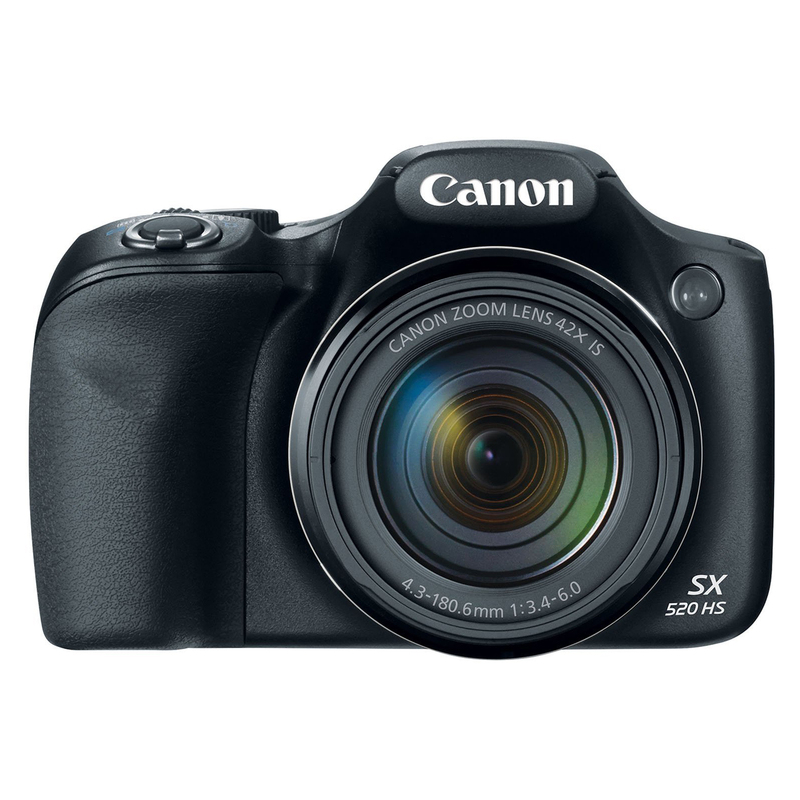 The Canon Powershot SX520 is equipped with 16 megapixel CMOS image sensors as well as DIGIC 4+ image processors that will produce a high resolution image even in low light settings. 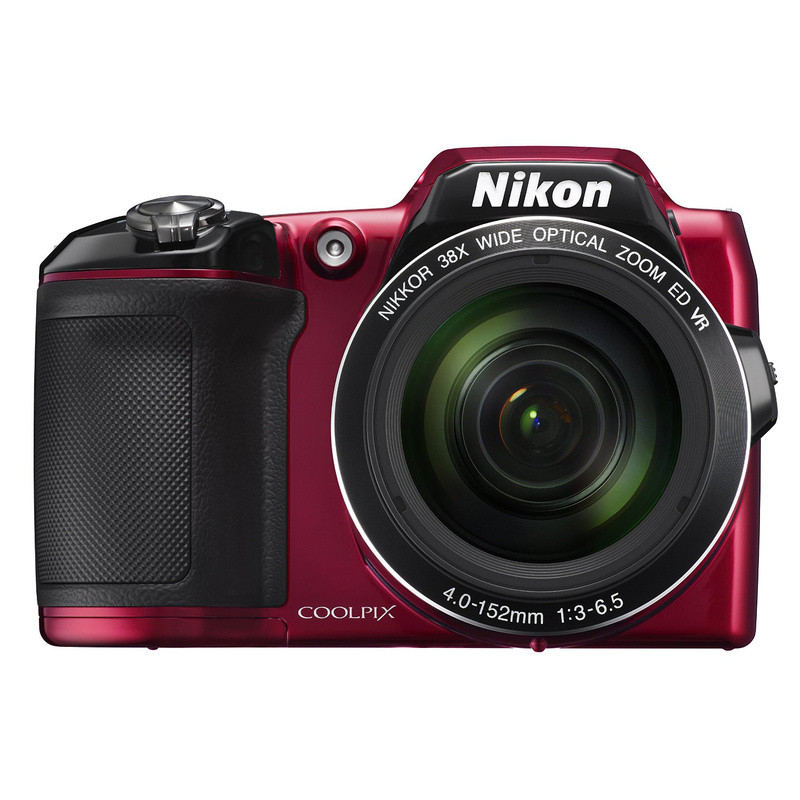 The Nikon Coolpix L840 also has 16 megapixel CMOS image sensors, giving you a similar quality of image. The Canon Powershot SX520 has a powerful 42 times optical zoom, letting you get super close to the details on objects in the distance. The Nikon Coolpix L840 has a 38 times optical zoom which will still let you capture fine details up close. Both the Canon Powershot SX520 and the Nikon Coolpix L840 are larger than most point and shoot cameras and are by no means compact cameras, however, they are a much more convenient size for carrying with you, compared to larger digital SLRs. The Canon Powershot SX520 measures 3.23 by 3.62 by 4.72 inches. The Nikon Coolpix L840 measures 3.09 by 3.78 by 4.47 inches. Both cameras are lightweight for their size, with the Canon Powershot SX520 being the lighter of the two, weighing 0.97 lbs and the Nikon Coolpix L840 weighing 1.19 lbs. Both models are capable of shooting videos in full HD 1080p, letting you capture high quality home movies. The Nikon Coolpix L840 has the benefit of having built in WiFi, allowing you to instantly share your images with friends and family. The Nikon Coolpix L840 can be remotely controlled using the corresponding app on your phone, giving you the chance to capture unusual images. The Nikon Coolpix L840 has a 3 inch tilting LCD screen so you can capture shots from a wider range of angles, compared to the Canon Powershot SX520 which has a fixed 3 inch LCD screen. Both cameras are ideal for beginners, with both having automatic settings as well as full manual settings, giving you more control over the images you capture. Both cameras use their LCD screens as their viewfinders. The Canon Powershot SX520 and the Nikon Coolpix L840 both have image stabilization technology that helps to reduce the vibration and give you clearer images. The Nikon Coolpix L840 has a dedicated movie button, making it easier to switch between stills and videos. After analyzing the details of both the Canon Powershot SX520 and the Nikon Coolpix L840 we think the better camera is the Nikon Coolpix L840. It has more features designed to make it easier to use. The Nikon Coolpix L840 also benefits from having WiFi, making it more convenient for transferring your images and videos to other devices.